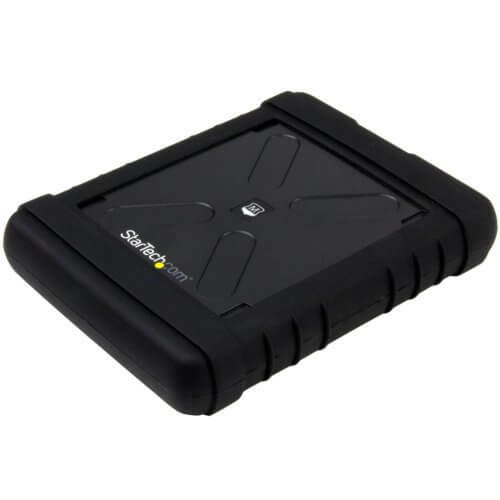 There are many rugged external hard drives to choose from, but for superior shock protection an external SSD drive is the best option due to its lack of moving parts. A rugged, water-resistant SSD drive will provide superior performance to a traditional hard drive and is recommended for traveling and professional use in the outdoors. 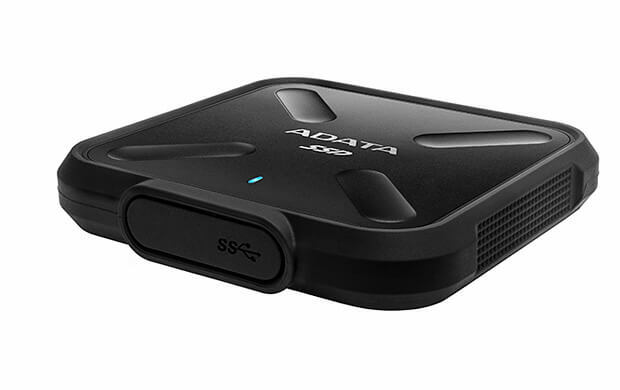 Popular budget manufacturer ADATA offers one of the best rugged SSD options with the SD700, a USB 3.1 (Gen 1) drive featuring 3D NAND technology, IP68 dust and water protection (when the USB port cover is closed), and military-grade shockproofing. The SD700 has read/write speeds of 440MB/s and 430MB/s and measures a svelte 3.3 x 3.3 x 0.5 inches and weighs 75 grams for superior portability. The SD700 is available in yellow or black and in 256GB, 512GB, and 1TB variants. The Extreme Portable SSD is SanDisk’s smallest rugged SSD drive and like the SD700 is an excellent choice for photographers and videographers with read speeds up to 550MB/s. The Extreme Portable SSD is rated IP55 for dust and water resistance so it should be adequately protected from dust and heavy water splashing. 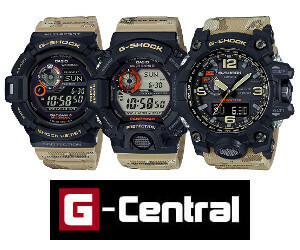 It measures 0.348 x 1.951 x 3.787 inches and weighs 38.9 grams. 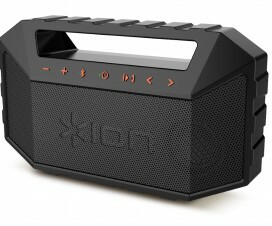 Other features include shock resistance (up to 1500G) and vibration resistance (5g RMS, 10-2000HZ). This drive has a USB 3.1 (Gen 2) interface with USB Type-C port and also includes a cable adapter for USB Type-A. 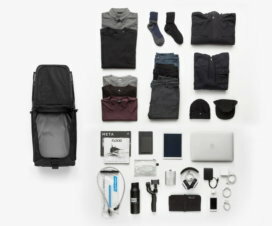 It is available in 250GB, 500GB, 1TB, and 2TB. 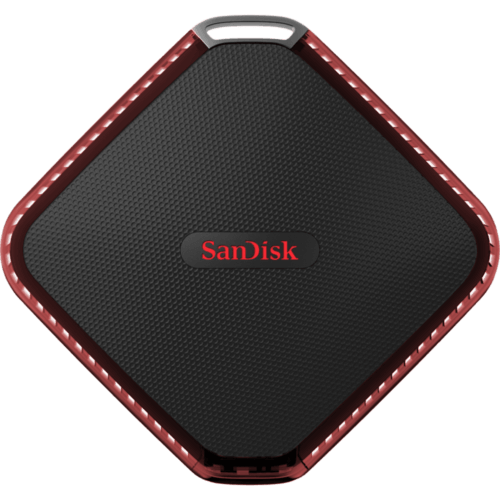 The SanDisk Extreme 510 is a 480GB external USB 3.0 drive featuring a rubber bumper and tough exterior that protects it from drops up to 5.9 feet. It has an IP55 rating for resistance against dust and protection from rain and splashes. 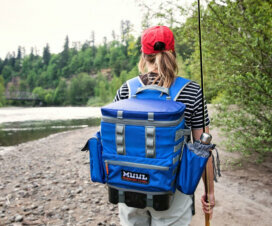 A metal clip allows the drive to be attached to a bag for use on the go. The included SanDisk SecureAccess software uses 128-bit AES encryption to keep your files private. 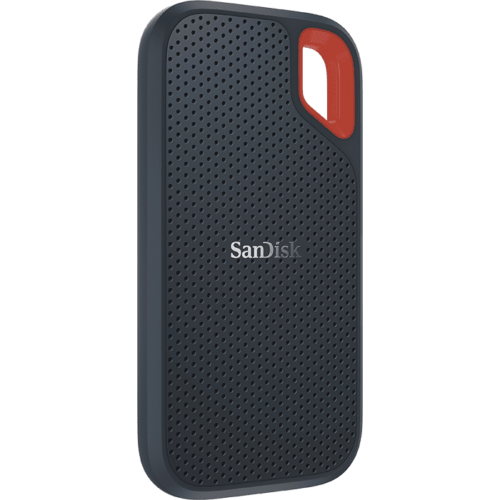 The ioSafe Rugged Portable SSD is a USB 3.0 drive is billed as being “like an aircraft black box for mobile data.” Though expensive, it offers extreme protection against shock, crushing, water, and the elements. Its full metal exterior offers crush protection up to 2,500 pounds and it can withstand immersion in fresh or salt water up to 10 feet for 72 hours. It can also handle full immersion in diesel fuel, oils, hydraulic fuels, and aircraft fuels up to 1 feet for 1 hour. The six-axis suspension system protects it from drops up to 20 feet and it also offers environmental protection from UV, blowing sand, blowing dust, rain, salt fog, and icing or freezing rain. The drive has a Kensington lock slot for theft prevention and includes a data recovery service with up to $5,000 worth of third party forensic recovery service if needed. 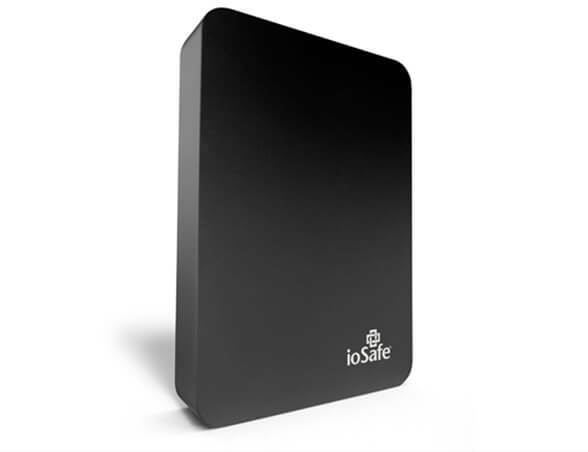 The ioSafe Rugged Portable SSD is available in 500GB and 1TB versions. Well-known for their rugged traditional hard drives, LaCie also offers rugged external SSD drives with an integrated Thunderbolt cable and USB 3.0 port. 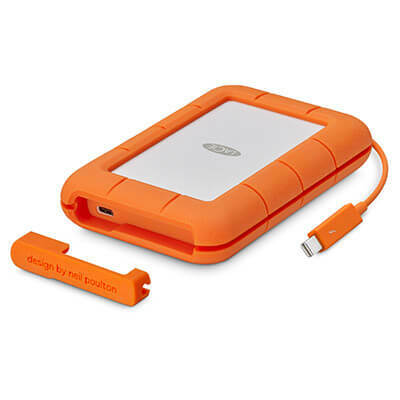 The Lacie Rugged SSD drive has an IP54 rating for protection against dust and water splashes. 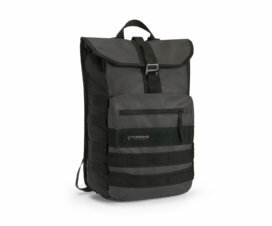 It is drop-resistant to 6.6 feet and also crush-resistant, having survived a test of being driven over by a 1-ton car. The Thunderbolt series is also available in a USB-C version. The StarTech Rugged External SSD Drive Enclosure allows you to turn any internal 2.5″ SSD or hard drive into a rugged external USB 3.0 drive. It is MIL-STD-810G rated for shock and vibration resistance and has an IP54 rating for protection from dust and splashes. The enclosure is drop tested to 12 feet. The tool-less design allows for easy installation of your existing drive.